Hey everyone! So I decided to make a beauty review of a couple of products I have been using recently. Most of these will be relating to skin care and hair products, as I have something planned already that will include more makeup in a later post. I really hope you find this post helpful, and don’t forget to comment any thoughts about these products too! Also, I have a surprise at the end of this post that I believe will be useful for you, so make sure to read till the end! I got an OGX shampoo & conditioner as gifts and I decided to give them a try. I have really dry wavy hair, so it can be kinda hard to find really good hair products that will keep my hair healthy and moisturized. I have tried another one of their products before, the Brazilian Keratin Therapy Conditioner and I loved it mostly for its smell. I rarely use it though, because it has a really thick consistency and it weighs down my hair. It also made my hair appear thicker than it was, so I wasn’t so sure if I would like these two very much. When you first apply the shampoo, the smell will be really strong. This scent was pretty refreshing and it reminded me a lot of the beach. If you can’t handle strong scents, then I wouldn’t recommend this for you. It did a decent job at washing my hair, the conditioner made my hair feel soft, and it eliminated most of the frizz at the top of my hair. I think I would recommend this to people who have normal or oily hair. I don’t think it does the best job at leaving dry hair super moisturized or smooth. I’ll continue to use it until it runs out, but I don’t think I’ll be getting any more. I have yet to find a good shampoo and conditioner that I’ll love for my hair. I have been wanting to try this Garnier Micellar Cleansing Water out for quite a while, since I’ve heard many people say it’s a very good product. First of all, I really like how you don’t need to rinse or wash your face after using this. It makes it very convenient for whenever you need to get makeup off quickly before bed. I really like the fact that it doesn’t contain oil, alcohol, or fragrance, and can be used on sensitive skin. It’s supposed to remove makeup, cleanse, and refresh, and I found all these were true when using it. My skin is normal to dry and can be sensitive sometimes, I found that this wasn’t irritating for my skin or drying. It’s perfect for all skin types. I applied this all over my face with a cotton pad right after washing it. My face felt a lot more refreshed and I love it so far. It’s a high quality product and it’s inexpensive. I highly recommend this to anyone who needs a new cleanser for removing makeup. I have really been needing a new moisturizer, since my skin has been on more of the dry side recently. I decided to buy this Garnier Serum + Moisturizer and I think it is amazing so far. I really love how it’s both a serum and a moisturizer, it has double the effects. I applied this right before I went to bed all over my face and neck, as it said, and I instantly felt my face being hydrated and moisturized. It did not feel oily or greasy, but it didn’t feel drying either. It is made from natural ingredients, which I love. 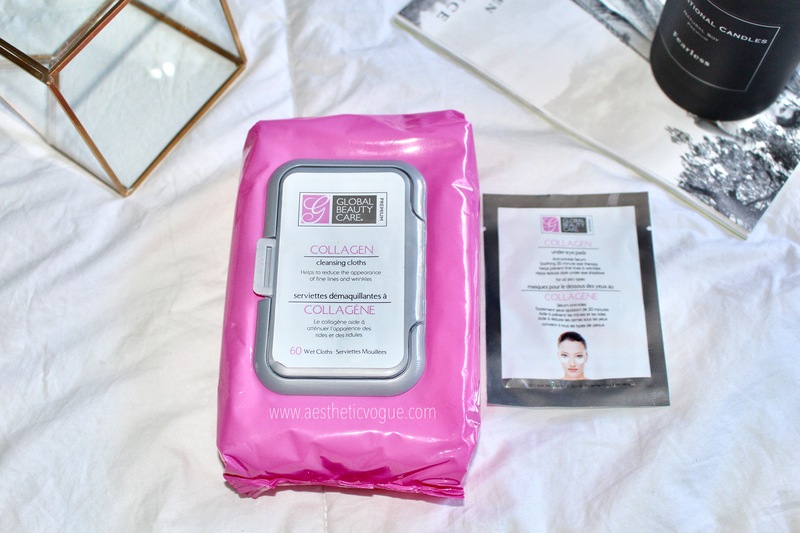 The next morning, my face felt so much smoother and hydrated. I was honestly surprised by the effect it had overnight. I will continue to use this for greater effects on my skin. I recommend this to anyone with dry or sensitive skin. I’m sure it’ll work on oily skin too because it’s not greasy at all. I don’t regret purchasing this, and for anyone looking for a new moisturizer, I highly recommend buying this one. I bought this a while ago since I really needed new makeup removing wipes. They come in really handy when removing mascara from my eyes, or when I’m too lazy to do a deeper cleanse. It’s supposed reduce fine lines and wrinkles, although I’m not sure if it works, I haven’t been using them enough to tell if they actually do. It’s supposed to contain Vitamin A and Collagen to help out your skin and make it healthier. I think these makeup wipes are decent and they get the job done. I wouldn’t say they’re the best makeup removal wipes, but for the price they’re a good value. I always use these whenever I have really dark circles under my eyes from lack of sleep. Each box contains 5 packets with under-eye pads that are filled with a hydrating serum inside. It had a very cooling effect which I love and I always feel relaxed when I use these. It’s supposed to help reduce fine lines and wrinkles, as well as reduce puffiness and swelling. I has definitely helped me with puffiness. My eyes usually look a lot less tired after I use them and a lot more energized. The under eye masks are supposed to be left on for about 20 minutes, and each package comes with a generous amount of serum, I recommend saving what’s left in the packet in a small plastic bag for later use. I definitely will be repurchasing this again since I find it beneficial, and I recommend it to anyone with dark circles under their eyes! Before, I would use the Neutrogena face wash, but I found it wasn’t really helping my skin since my skin isn’t oily. I switched to the Aveeno Brightening Cleanser and have no regrets! My face feels a lot smoother whenever I use it and it’s also gentle and non irritating. It doesn’t dry out my skin either. It’s also inexpensive and lasts a very long time. I recommend this for any skin type. This stuff is absolutely amazing! I straighten my hair quite often, and I needed a heat protecting spray that would work. This actually does the job. Not only does it protect my hair from the heat, but it also makes it feel so smooth after I straighten it. I think it’s a great product and I’m so glad I bought it. This was another gift that I received and I decided to give it a try. The lotion feels really nice on my skin and it actually moisturizes it. There aren’t many chemicals like other lotions have and it’s also fragrance free. I think it’ll work great for anyone who has dry skin. Okay guys, these are probably my favorite lip balms ever. They leave your lips so soft and hydrated, and they also come in cute egg-shaped containers. I always use these on a daily basis, and they smell really good. If you haven’t tried these yet, I suggest you do. I don’t really like to use B&BW lotions on my skin too much because they contain a lot of chemicals. Although, they do have amazing fragrances and scents. I really love to use this lotion on my hands because it’s smells absolutely amazing and is one of my favorite scents. 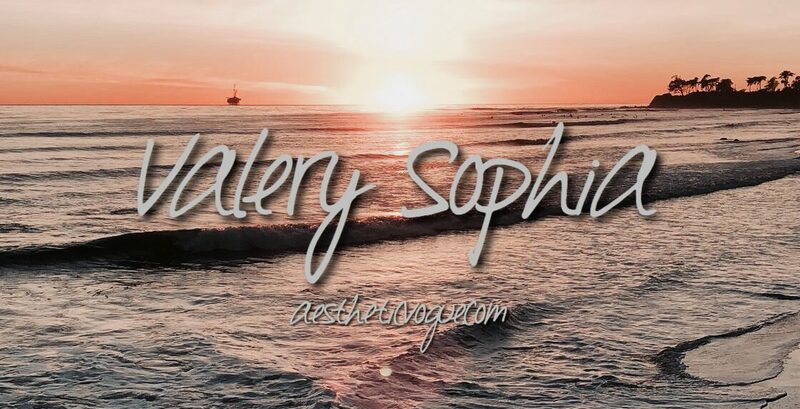 I included it because it’s a perfect summer scent and I think it’s great for traveling or going out. Their hand sanitizers may be my favorite items from B&BW. I take them everywhere with me and I constantly use them. I don’t like to use regular hand sanitizers because the alcohol scent is way too strong for my liking, making these perfect for me to use. I think this is more of a must have necessity. Those are all my recent beauty product reviews, I hope you enjoyed this post. Let me know your favorite recent beauty products in the comments! Thank you all for reading! I really appreciate everything so far. I decided to make a free printable for you guys! It’s a weekly to-do list, I thought it would be very helpful for you guys to stay organized and write down any important things you have on it. It’s perfect to put anywhere you want, on your fridge, binder, planner, etc. Check it out by clicking HERE. Make sure to check out my last blog post HERE. ‹ PreviousHow to Manage STRESS! Loving the sound of the cherry blossom hand sanitizer! 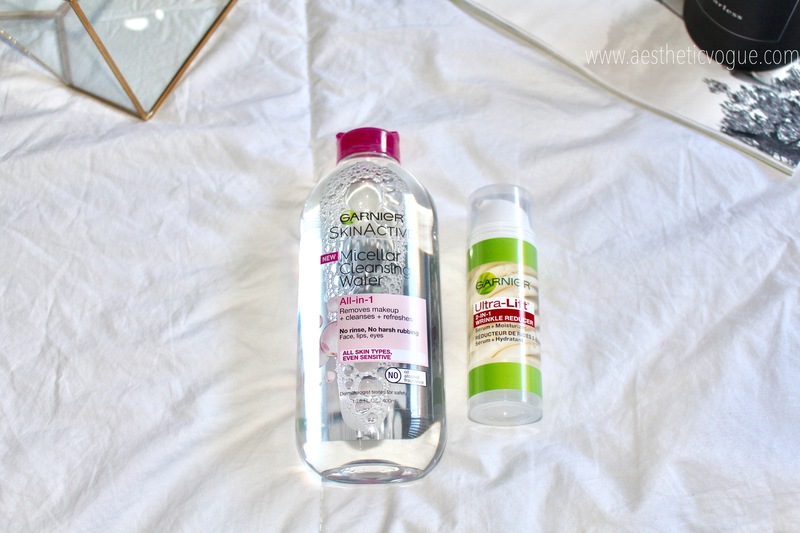 I love the Garnier micellar water, its the only makeup remover I use now!!! And I totally agree with you about the EOS lip balms, but I find that some of them smell a bit plastic-y! I love how it’s gentle and doesn’t sting! I love them, I actually haven’t experienced a smell like that before. Hmm, I haven’t used them as much to make a comparison, but when I use them up I’ll definitely let you know which ones I like best! 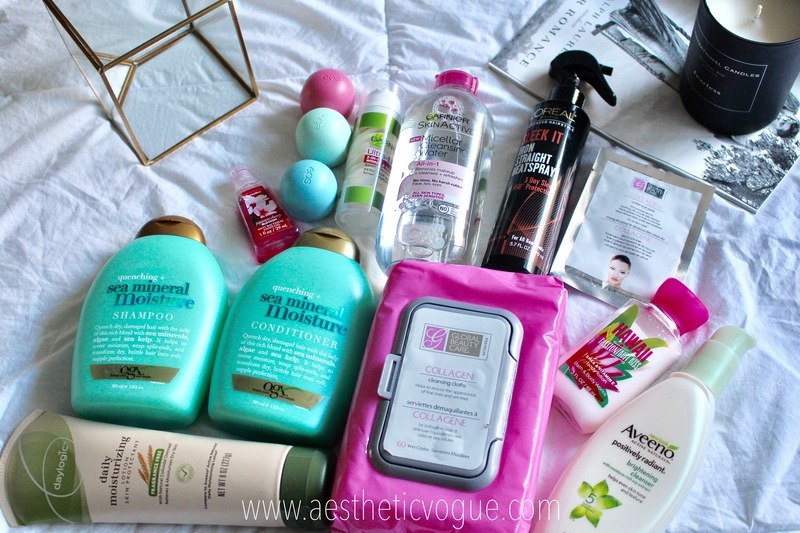 I love that micellar water too! And I also love that one bottle lasts a SUPER long time for me. I really want to try some of their oils, are they really moisturizing? Need to try that Garner Micellar water!! Thanks for the review!! Yes, there’s some that can irritate your skin. This is great because it’s also for sensitive skin which I love. I heard rose water is really good for your skin. At the moment, I don’t have a product of it but when I do I’ll definitely do a review! Same! It does a great job. Great post! I need to try that shampoo and conditioner- I have very similar hair! It has a nice smell but I still think I would like a conditioner that’s more moisturizing. Thank you! I haven’t tried them! I haven’t seen them. I’ll definitely give them a try when I’m out of makeup wipes! I LOVE the Micellar water! You have pretty great content! Keep it up! Love how thorough this review is! It’s descent, but there’s better ones for me though! It does smell nice at least. Loved the post, you brought up a lot of great comments! I also haven’t thought about giving some of these brands a chance but I definitely changed my mind! 😊 Thanks for an awesome post! 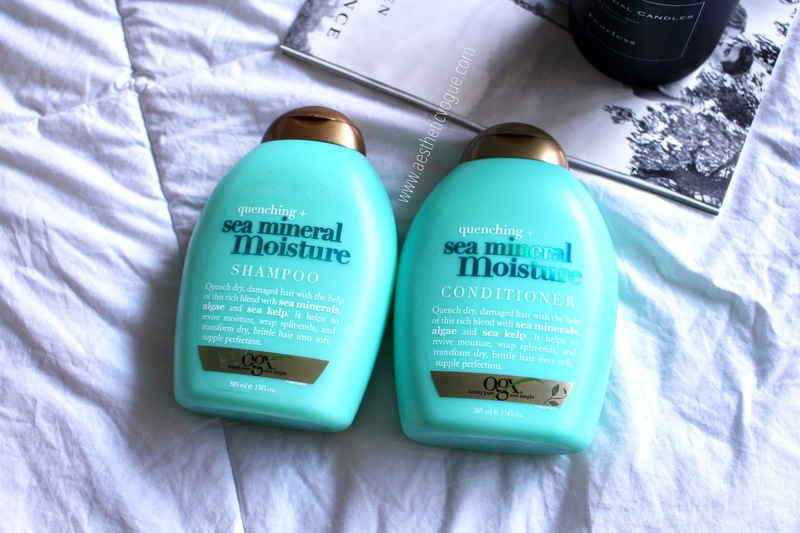 I love the shampoos by ogx and would try their seas salt one after your review.